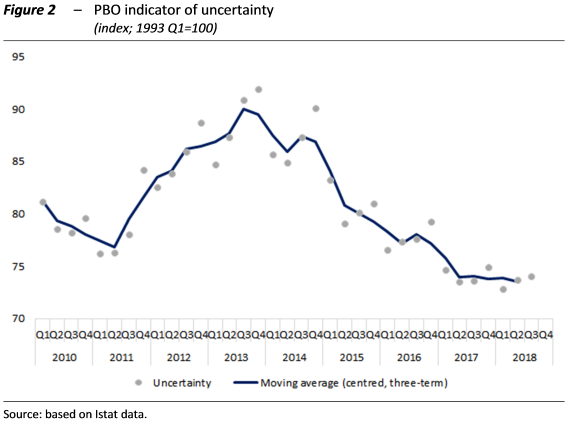 The year about to conclude is the ninth consecutive year of expansion in the world economy, an expansion that emerged with a delay in Europe and even more so in Italy. 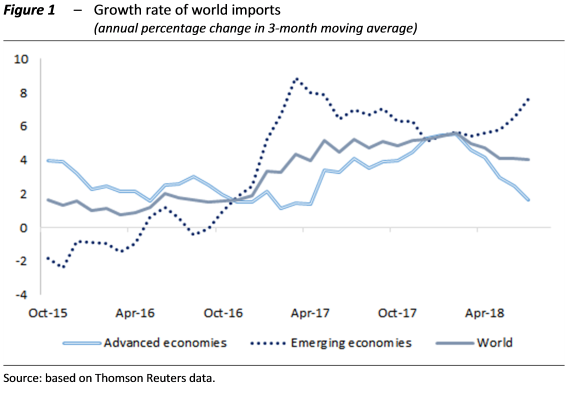 World trade is beginning to display the initial effects of the protectionist war between the United States and China. 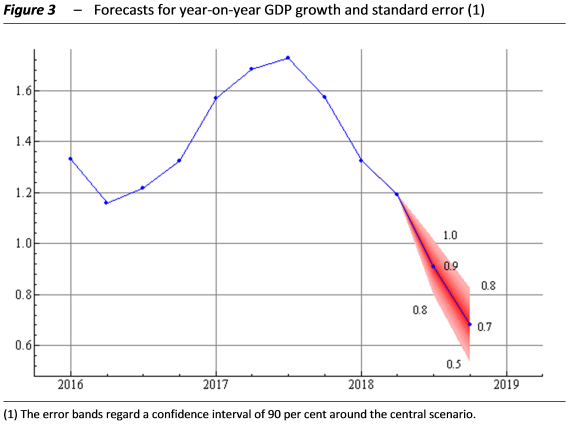 The Report on Recent Economic Developments for October 2018 indicates that Italy is showing signs of a cyclical slowdown, with the gradual weakening of the recovery, which is weighed down by growing uncertainty and the substantial risks of a deterioration in international economic conditions.